House and Garden Coco A&B is suitable for both grow and bloom! House and Garden Coco A&B are designed of a combination of minerals that are beneficial for maximum plant growth and health. House and Garden Coco A&B is comprised of coco-based nutrients and therefore contains less potassium than most other products to leave keep your crop fresh and pure throughout the entire growth process. 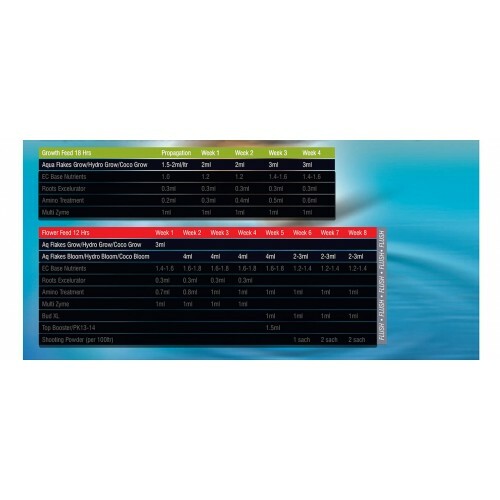 Your plants will absorb the essential nutrients needed for growth right at the root zone. 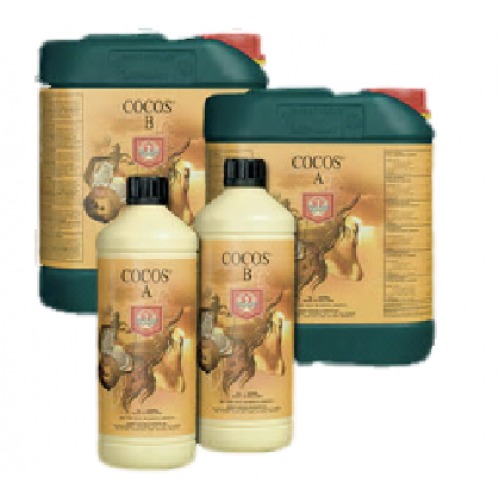 As it is comprised of traces elements and liquid nutrients, House and Garden Coco A&B contains no bulking agents which make the transfer to the roots much less traumatic. It consists of high quality and natural ingredients such as Edda-Fe which enables the plants to absorb the treatment rapidly and efficiently. It also contains Fulvic and Humic acids to promote sustainment and nourishment through the entire growth cycle.